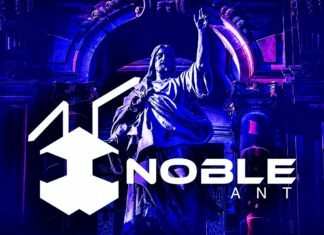 Can Noble Ant Help Blockchain Startups Fulfill Biblical Prophecy? 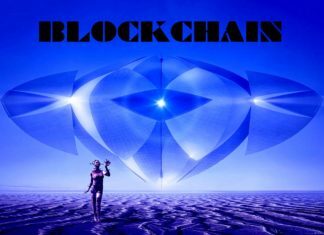 Will Blockchain Technology Help Us Find UFO’s? 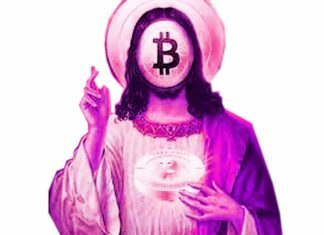 Is Cryptocurrency Becoming a Religion? 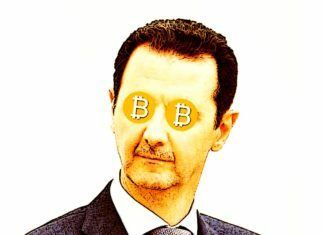 Is the Syria Conspiracy Fueled By Bitcoin? 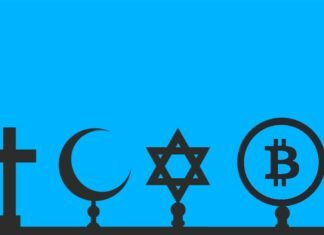 Is Crypto The Largest Religion In the World? 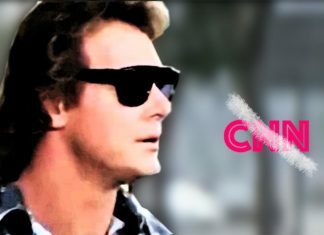 Bitcoin GOD: What is it And Should You be Worried? 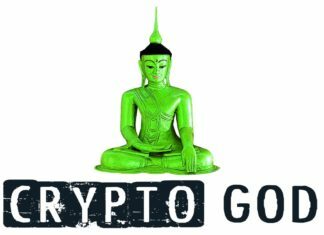 Daily Horoscope: What Cryptocurrency Is Right For You?